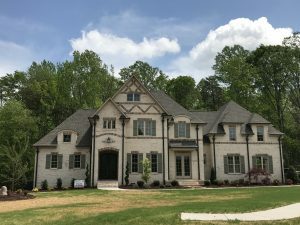 Are you finally ready to build a custom home in Greensboro but aren’t sure what style is right for your family? Picking a floor plan that suits your family’s needs and lifestyle is of utmost importance. With so many styles to choose from, you can easily get distracted by how beautiful they look. 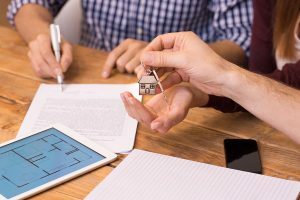 What you need to focus on, however, is how you will be living in your new home. The best way to do this, is to look at the floor plans while thinking of your daily routines – for both weekdays and weekends. For instance, how far will you have to haul your groceries from the car to the kitchen? Or do you need a mudroom for kids coming home from sports practice? Here are a few general things to consider that might help. 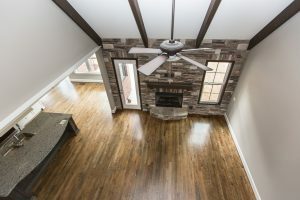 Do you want a separate living room, with a family room off the kitchen, or will a great room do for your family? Some families use the family room for the children and like to have a separate room for the adults, or to receive visitors without worrying about any mess the kids are making. Even homes that feature a great room will sometimes still have a separate dining room. You may want to consider your location and resale value when making this decision, though. 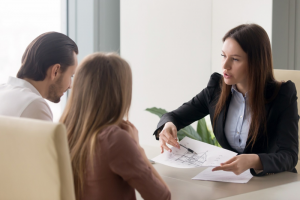 If you are in an area where all the homes have separate living rooms and family rooms, then it may be very hard to sell your house with only a great room, should the need arise. Two story homes are a great solution for getting more square footage on a smaller lot. But they aren’t always a good idea for certain families. For instance, the first thing you will want to look for is whether there are any bedrooms at all downstairs. You may not want a small child upstairs while the master bedroom is downstairs. That could be inconvenient for awhile, particularly if you have plans for adding to your family. Or you may want a guest bedroom downstairs if you expect to have elderly or disabled visitors. 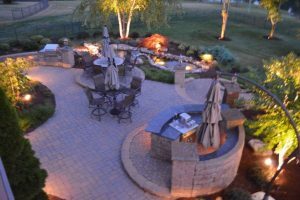 There is a great deal of leeway in the type of exterior you can put on a floor plan. For instance, traditional Victorian homes historically consisted of separate, defined rooms. Even living and dining rooms often had doors to shut them off from the rest of the house. These days, however, you can have wide open floor plans with a Victorian exterior. 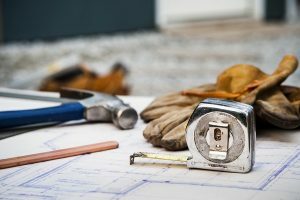 Although, again, you will want to consider your neighborhood, and make sure your exterior isn’t so different that it will affect your resale value. 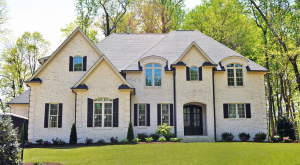 R&K Custom Homes has created and built innovative new home designs for hundreds of families. 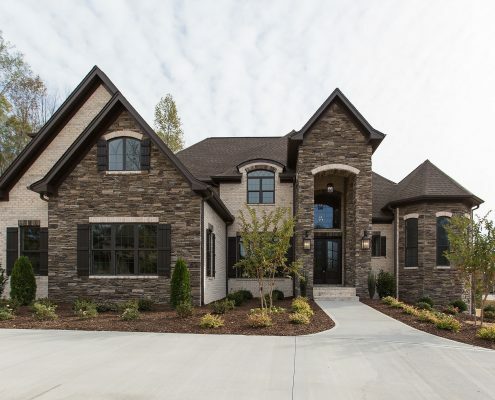 Call (336) 662-9299 today for a free consultation about how you can have a custom home in Greensboro built to suit your family and your lifestyle.